Experience the beautiful environment swans live in, their majesty, their black white shapes, and their love and passion for their families in our swan wallpaper images with every new tab. When thinking of these fish, a single image comes to mind: a huge scary beast with sharp teeth. 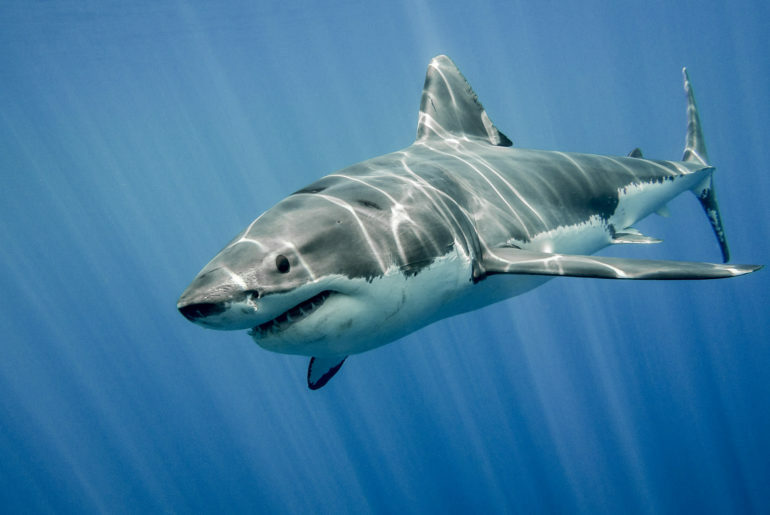 The jaw breaking appearance with large body, fins, and rows of sharp teeth are sure very interesting to watch. Sea turtles play key roles in two habitat types: oceans, beaches and dunes. Adult sea turtles have few predators. Large aquatic carnivores such as sharks and crocodiles are the biggest threat. In nature there are seven extant species of sea turtles – Green turtle, Flatback turtle, Loggerhead turtle, Kemp’s Ridley turtle, Olive Ridley turtle, Hawksbill turtle, and Leatherback turtle. Learn amazing facts about this reptile like the fact that not all turtles have hard shells. The leatherback is the only sea turtle that does not have a hard shell. Or the fact that a turtle gender depends on beach sand temperature while the egg is incubating. 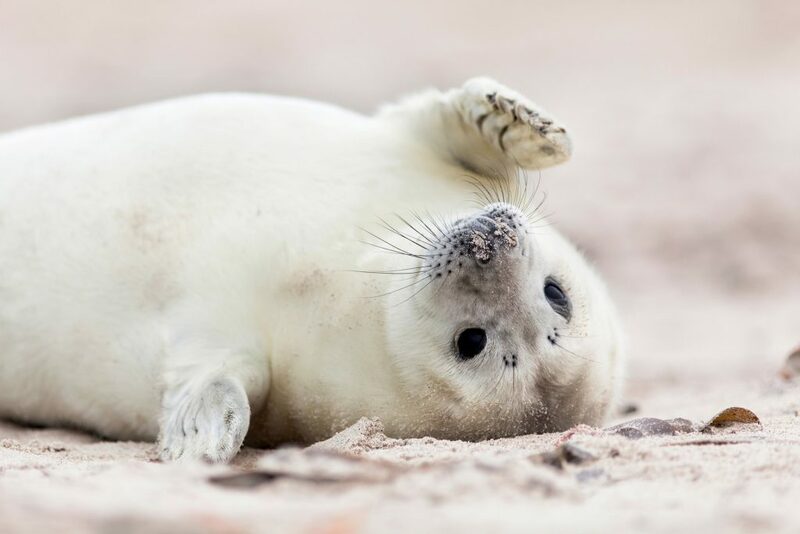 Install Sea Turtles new tab extension and enjoy HD wallpapers of Sea Turtles each time you open a new tab. Find Sea Turtles new tab extension in the Chrome Store. 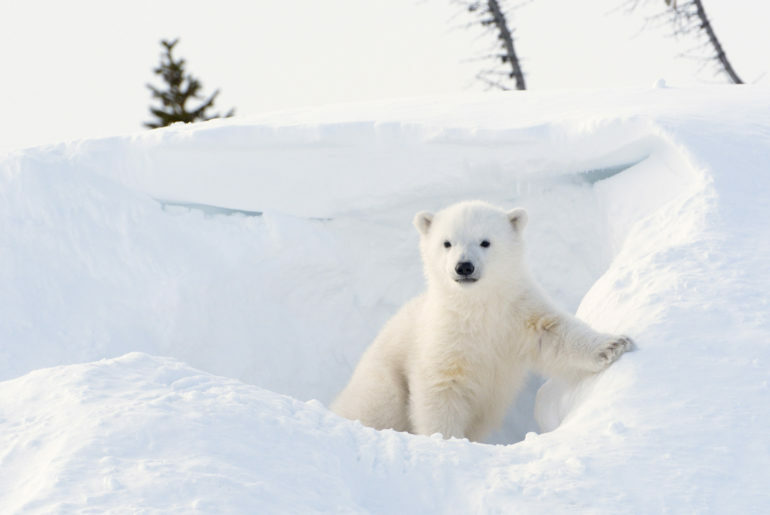 Polar bears are the Arctic’s top predators and the symbol of power, endurance, and strength. Learn more about these fascinating snow animals through our collection of stunning HD wallpaper images every time you open a new tab. The giraffe is one of the most iconic animal in Africa. Enjoy HD wallpaper images of graceful giraffes in African savannah every time you open a new tab. Big birds fan? Flamingos are big lovely wading birds. 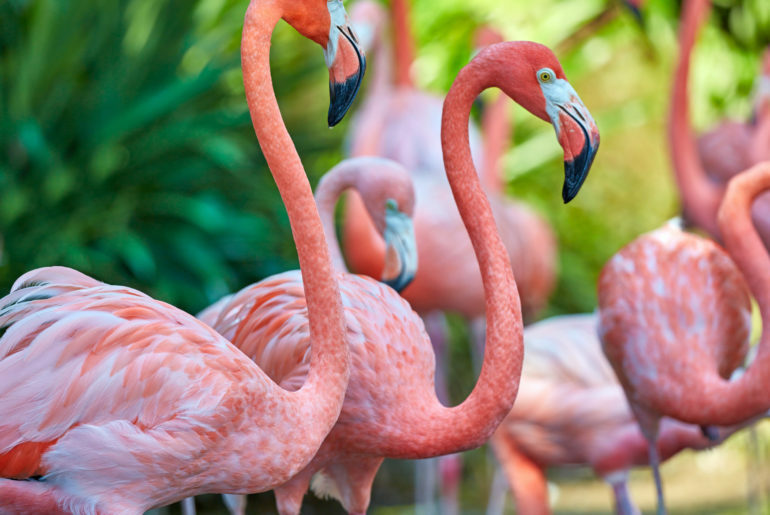 Enjoy their natural colorful beauty in our flamingo images. Flamingos are famous for their brightly colored feathers, long neck, hooked bill and thin long legs. Elephants are fascinating giant animals. 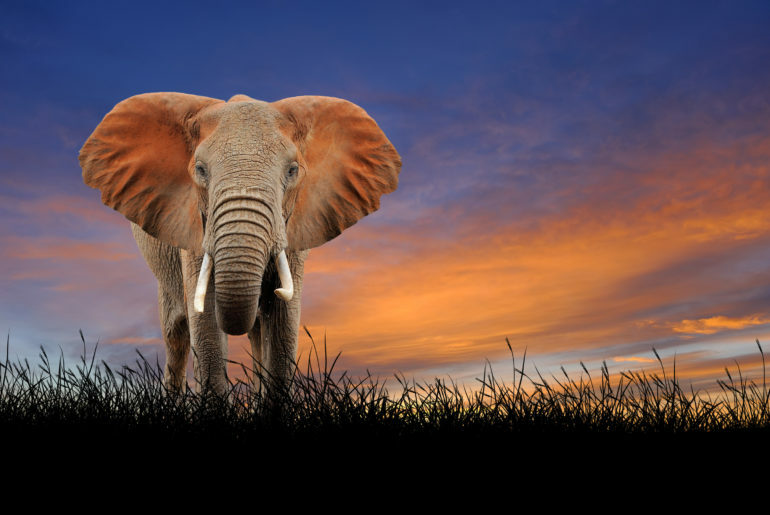 Enjoy HD wallpaper images of elephant species such as Asian, African, Indian elephants, and many more every time you open a new tab. 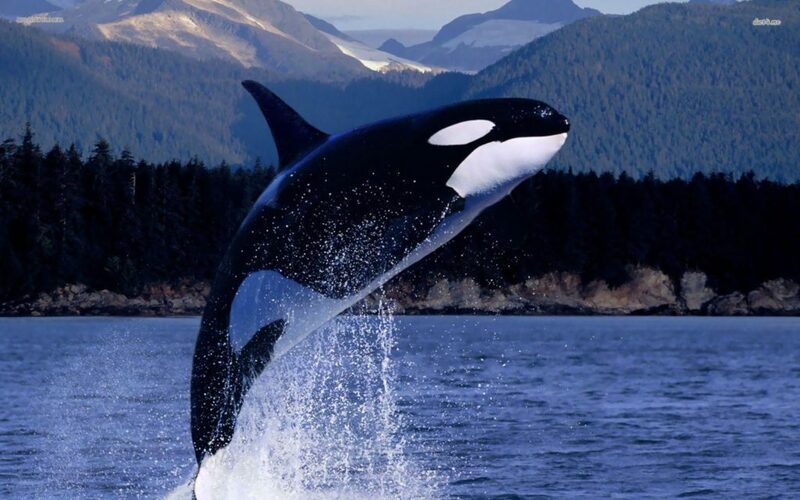 Wild animals are nature’s gift to Earth. 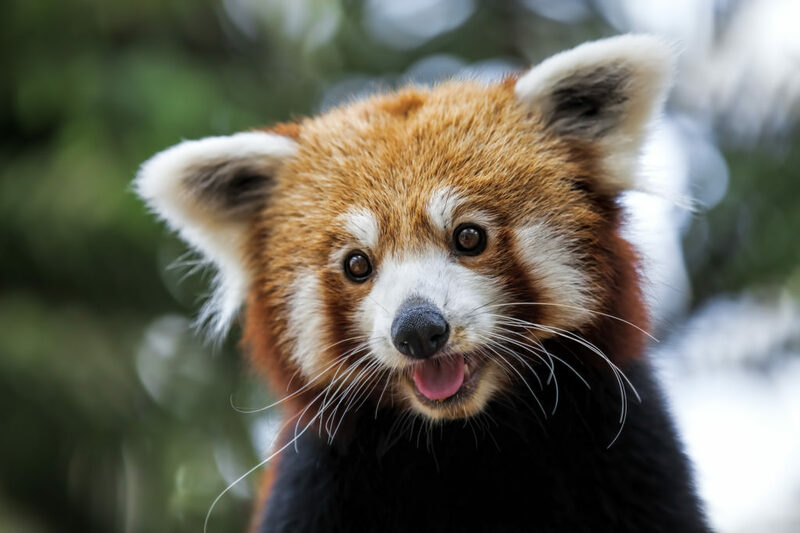 Enjoy lovely HD wallpaper images of the African wildlife such as monkeys, elephants, giraffes, gazelles, eagles, rhinos, leopards, hyenas, lions, tigers, zebras, flamingos, adorable baby animals and many more every time you open a new tab. 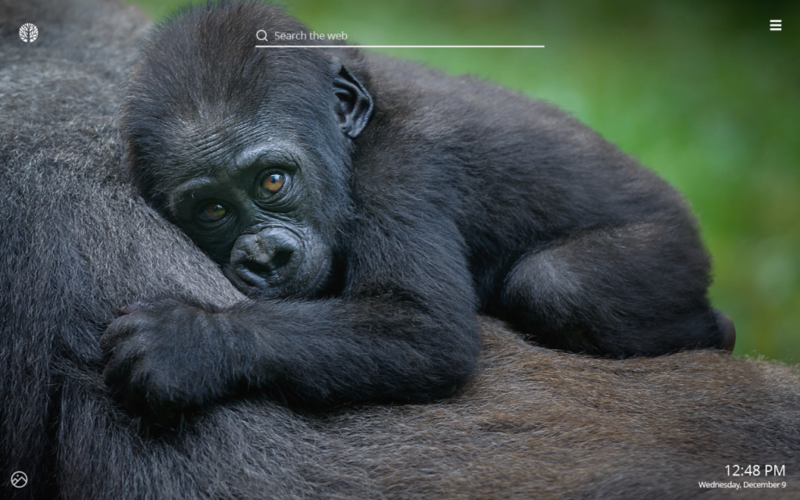 Customize your new tab page and enjoy amazing wallpaper images of eagles with every new tab for Chrome.